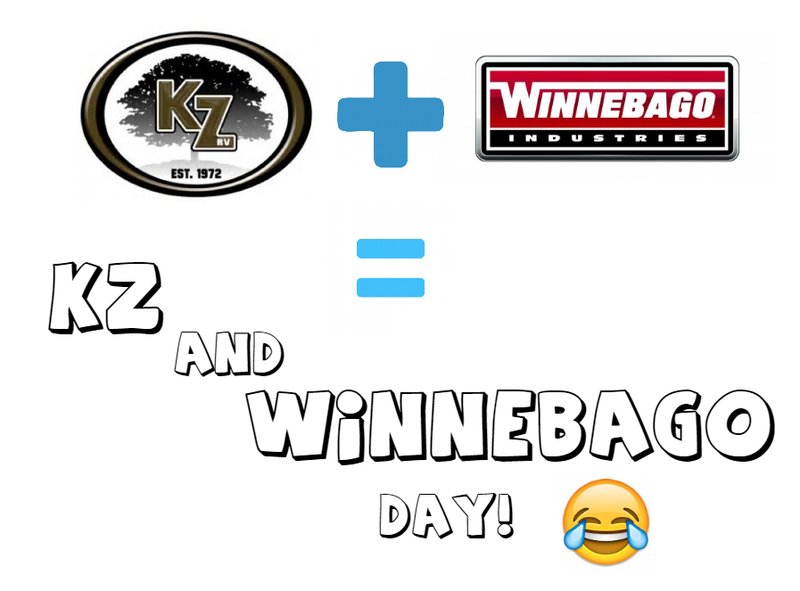 WHAT is KZ & Winnebago Day? Hope to see you all out!! !